A rail-mounted Siwertell ship unloader with a rated capacity of 1,500 tph will be used to discharge coal at a greenfield power plant under construction near the city of Davao, Mindanao Island, in the Philippines. The unloader is scheduled for delivery in December 2013 and will be transported to the installation site in pre-assembled sections. The order is booked into Cargotec's third quarter 2012 order intake. 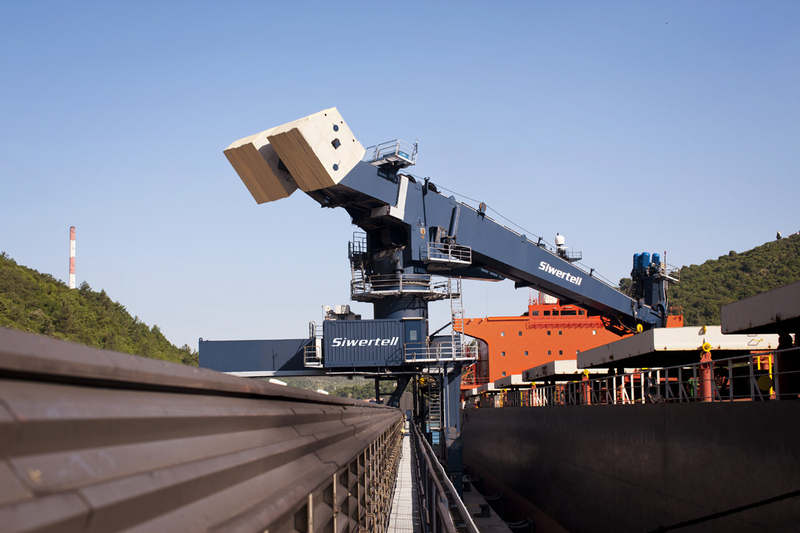 "The client had an early preference for a continuous ship unloader, and for a screw type unloader in particular," said Ola Jeppsson, Cargotec Sales Manager. "This was because of its efficiency, reliability and environmentally friendly operation. The system's slim footprint and low weight also mean that it offers savings in jetty construction costs."